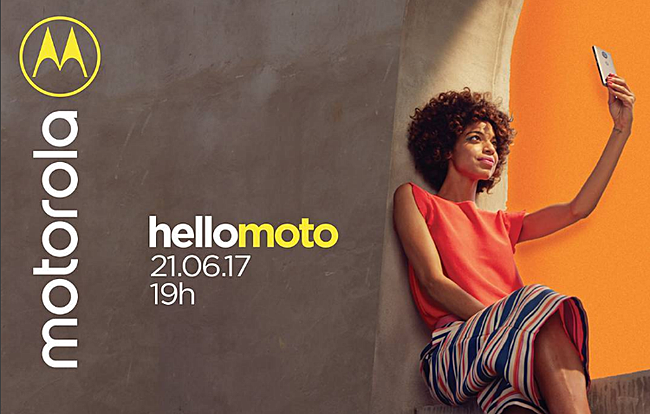 Motorola is ready for another round of phone launch after the moto z2. Invites have already being sent out for the event which will hold in Brazil on 21 June. The day after OnePlus 5 launch. There is no confirmation as to which phone will be launched.